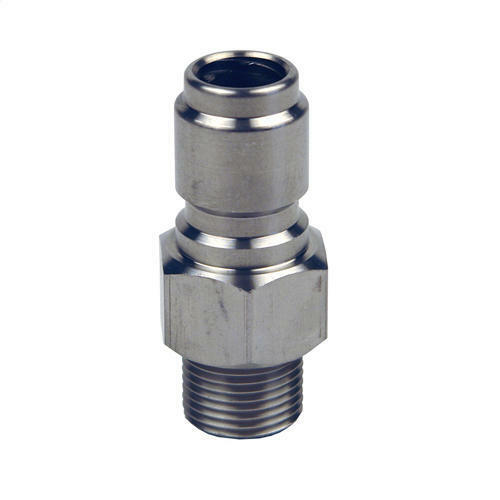 Matching up with the ever increasing requirements of the customers, our company is engaged in providing Quick Release Coupling. Established in the year 1972 at Sakinaka, Mumbai, Maharashtra, we “K.R. Industries" are a Sole Proprietorship (Individual) based firm, engaged as the foremost Manufacturer of Door Header, Elevators Part, Gate Lock, CNC Turned Component and much more. These products are precisely manufactured using superior quality raw material procured from certified vendors of the market. We offer these products in various shapes and sizes as per specific needs of our valuable clients. Our sophisticated machinery supports us well which is equipped with advanced manufacturing technology enabling us to manufacture our products in bulk within a stipulated time frame.